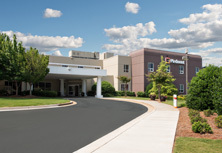 Whether you’re a patient or visiting a patient at Piedmont Walton, your comfort and needs are important to us. Intensive Care Unit - Restricted hours. Please check with staff. 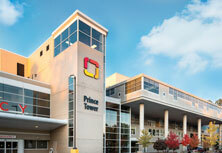 Overnight visitors are not permitted in the intensive care rooms or semi-private rooms. Maternity - No children under the age of 12 are permitted except siblings of newborns. Please do not visit if you have experienced a fever, cough, runny nose, sore throat, skin rash, vomiting, or diarrhea in the last 48 hours. 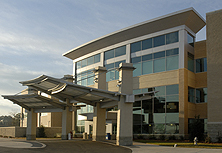 Visitors must sign in at the front desk and wear an ID sticker while in the hospital. Visitors under the age of 16 are to be with a parent or responsible adult. Please do not bring food to patients without physician approval. Pastoral Care services are available for supporting patients and families in challenging times. We offer financial assistance to those who qualify. Call 1-855-788-1212 for more information. Contact Security at (770) 267-2275. 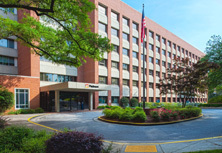 The Spring Street Cafe prepares special in-room meals for the patients, as well as daily specials for visitors and Associates. Monday - Friday Breakfast -- 7 a.m. to 9:30 a.m.
Monday - Friday Lunch -- 11 a.m. to 1:30 p.m. Vending machines are located between the ER and the main lobby as well as the family waiting room in the Medical/Surgical area. The Bee Hive Gift Shop is in the main lobby. The Auxiliary department manages the gift shop. Call us at (770) 267-8461 ext. 2223 for more information or phone orders. 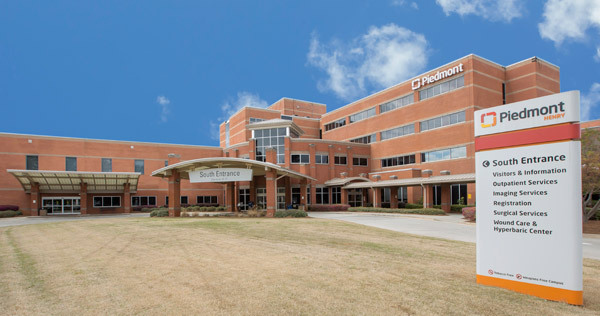 Piedmont Walton provides free wireless Internet access throughout the hospital. 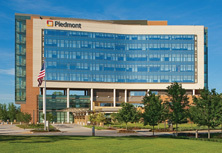 Look for “Piedmont Guest” on your mobile device’s available networks. 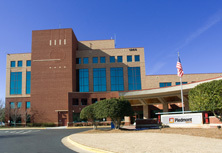 For patient information, call (770) 267-8461.